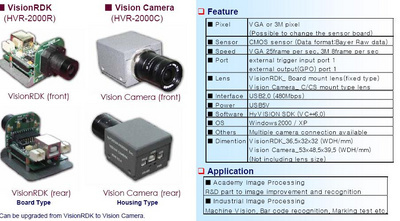 - USB PC Camera:Using Digital Sensor But it have distortion by compression function. - CCTV Camera: Using Analog Sensor. It have distortion on the AD to DA converting process.